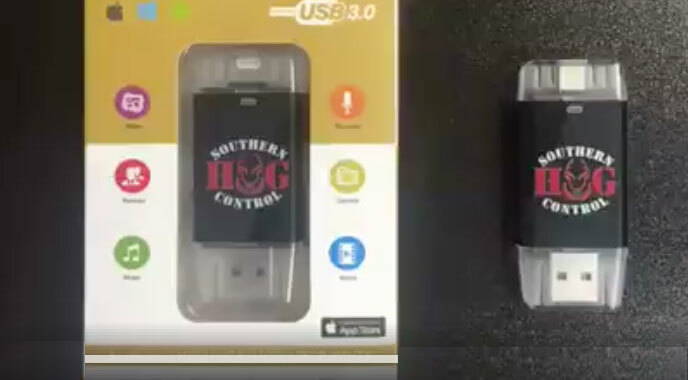 Check out the new Southern Hog Control 3.0 SD Card readers HERE. Simply plug into your phone, tablet, or computer and instantly have all of your pictures or videos to view or download. 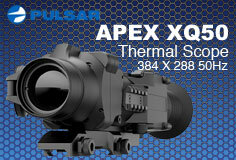 Perfect for checking trail cameras or thermal footage in the field. They are $20 each so get them while they last. Four preconfigured trap packages available. 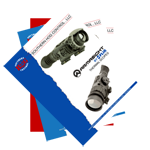 CALL for Armasight Scopes availability. NEW Rigid Panels available for your Jager M.I.N.E Hog Trapping System.